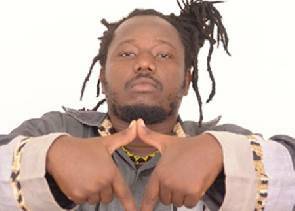 The Privileges Committee of Parliament has cautioned radio Presenter and reggae musician, Blakk Rasta to be decorous in his remarks. Blakk Rasta on Thursday was summoned by the Committee to answer queries about some comments he made on air about Parliamentarians. 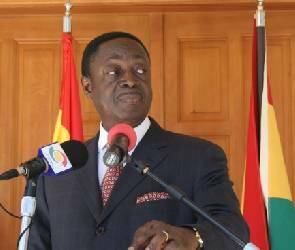 Members of Parliament found his comments unsavory and indictment on the integrity of the House and cited him for contempt. Blakk Rasta was quoted to have said that "there are about 80 percent of Parliamentarians who spoke weed so why do people think those who smoke marijuana go mad." Rendering an apology to the August House, he told the Committee that his intention was only "a passionate one to make the economy balanced by legalizing marijuana" but not to run down the reputation of Parliamentarians in the country. Appearing before the Committee, the host of Hitz FM's Taxi Driver show was advised by a member of the Committee to watch his tongue and also be decent in his style of presentation.